Tags: Assessment and Joint injury. When treating a joint injury, we should never look at the joint in isolation. 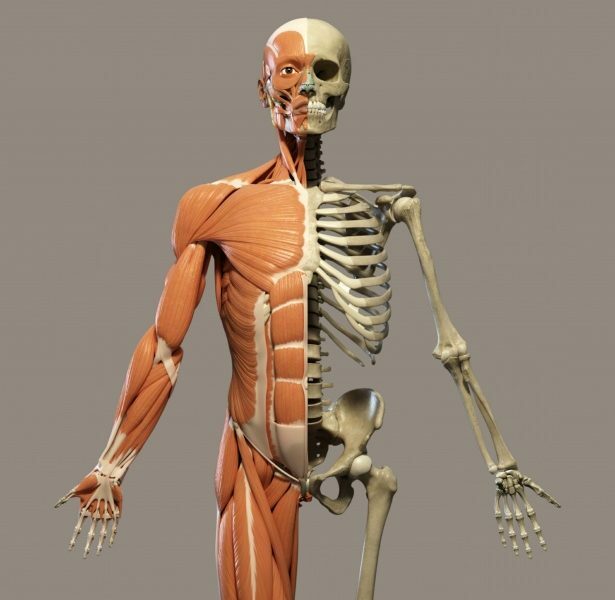 Each joint in the human body is part of a more complex system that links together and coordinates, allowing us to move as we do. Pain felt in a joint may be because the joint is injured in some way, but the cause of the injury may lie elsewhere. If we take the knee for example; the knee is stuck between the hip at the top of the leg and the ankle at the bottom. It is a hinge joint that moves forward and backwards. However, if the hip becomes restricted, the knee and ankle may start to move differently to compensate for the restricted hip movement. This may force the knee to start moving off of its hinge line creating unwanted forces and stresses in the knee. It is these unwanted stresses that cause the injury in the knee but in order to rehabilitate the injury well, those forces need to be resolved, which, means targeting the route of the problem at the hip. We can look at other areas of the body to demonstrate this also. The shoulder connects with the thorax and its function is heavily influenced by the upper back and the neck. You can test this yourself by standing up and extending your arms towards the ceiling. Note the position of your arms. Then try the same thing while the upper back is rounded. You should find that the range of shoulder elevation is significantly reduced. Therefore shoulder rehab should address any problems in these areas to ensure adequate rehabilitation and reduce the risk of future injury. The lower back too can be affected by an upper back that may have become stiff and rounded, or, by restricted hip movement and tight hamstrings in the back of the thighs. The elbow may become sore because an individual is gripping too hard with the hand while they play tennis. They may be gripping too hard because they lack the stability in their shoulder. We can go on and on. The point is this… Your physiotherapist should be assessing the movement, strength and stability of adjacent joints and assess how your functional movements may be creating a problem that feels more isolated at a specific joint.